Does Ramadan effect you're life much? Do you notice much difference in Dubai? 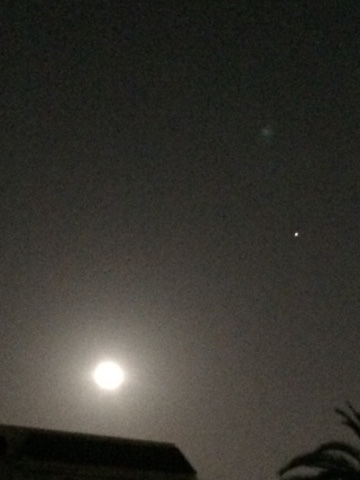 Its like double moon as I can see a smaller one at the background! very mystical and magical. it was a lovely full moon this week wasn't it? so pretty!